Professor Perkins compares Jesus with other types of teachers of his day: philosophers, interpreters of the law, prophets, and visionaries. Jesus is characterized as a charismatic teacher and prophet who addressed his message to all people, as opposed to the elite groups taught in formal schools in ancient times. Readers are shown how Jesus used parables, proverbs, legal and prophetic sayings to challenge the imagination and to allow his listeners to discover his message. 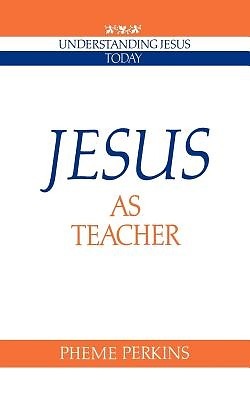 The book contains detailed analyses of many gospel passages and covers themes of particular prominence in Jesus' teaching, including justice, wealth, forgiveness, and love.